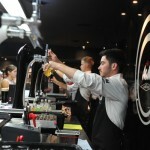 Lush Oasis at The Terminus Hot..
For the beer lovers amongst us, here is a perfect Summer spot for you. 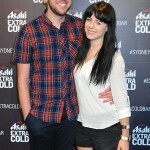 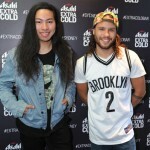 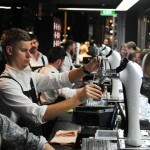 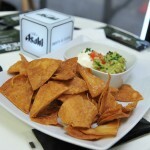 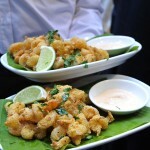 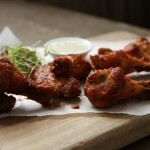 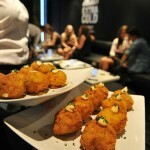 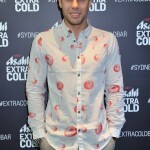 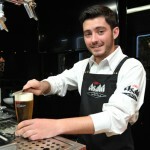 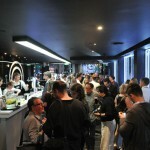 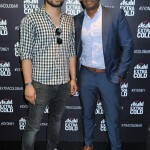 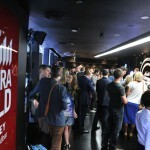 Asahi Super Dry Extra Cold Bar has opened in Sydney for the season – the brand’s first-ever Australian pop-up bar. 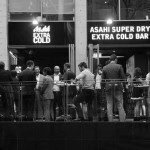 With its opening on Friday, 24th October, the Asahi Super Dry Extra Cold Bar will give Sydney’s most discerning drinkers the opportunity to taste Asahi Super Dry and Asahi Super Dry Black served to perfection – poured fresh, at sub-zero temperatures. 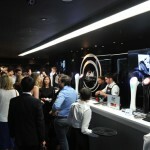 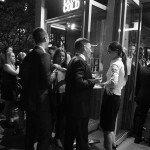 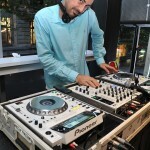 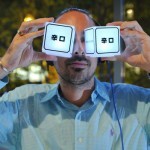 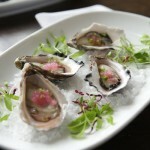 Opening night was a hit, and here are the pictures to prove it. 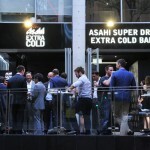 Already a huge success in other parts of the world, including Japan and Korea, the Asahi Super Dry Extra Cold Bar will be conveniently located on Bligh Street, in the Sydney CBD. 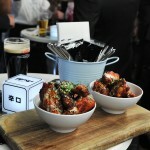 Boasting a relaxed vibe and serving an innovative menu of bar snacks to complement the dry, crisp and refreshing flavour of Asahi Super Dry, Asahi is confident it will create an unforgettable and unrivalled experience for Sydney-siders, this summer. 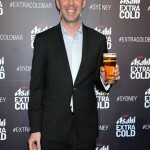 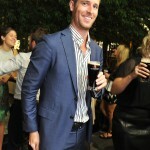 Speaking of the excitement surrounding the launch of the Asahi Super Dry Extra Cold Bar, Asahi Premium Beverages Marketing Manager Michael Vousden anticipates a steady flow of beer enthusiasts, throughout the hotter months. 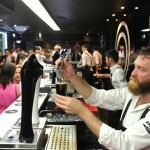 “We know once people try Asahi Super Dry in its perfect state – poured fresh and served extra cold – they’ll immediately appreciate the concept of the ‘perfect serve’. 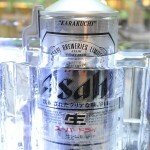 This in essence, is the driving force behind the Asahi Super Dry Extra Cold Bar. 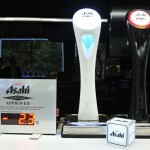 “By chilling Asahi Super Dry beer to -2 degrees, the beer head maintains its high bubble density for longer, which creates a smoother texture, and ultimately makes it more refreshing. 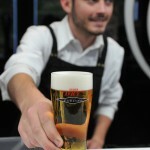 We’re looking forward to sharing the Asahi experience with as many people as possible this summer,” said Vousden. 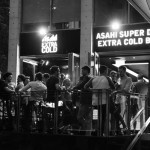 If a nice cold beer on a sunny afternoon wasn’t incentive enough, Asahi Super Dry Extra Cold Bar will feature Asahi Super Dry Black Extra Cold – Asahi Super Dry’s slightly maltier, fuller bodied, yet still refreshing and crisp variant – making it the first venue in Australia to feature the dark lager in draught. 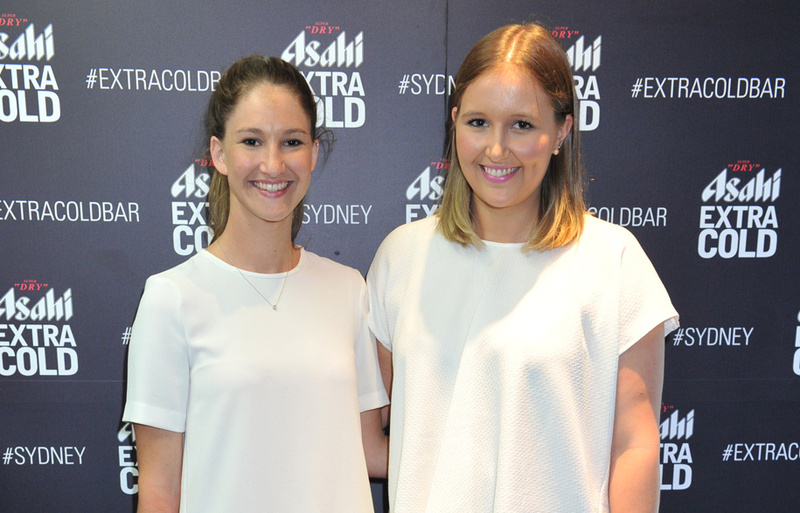 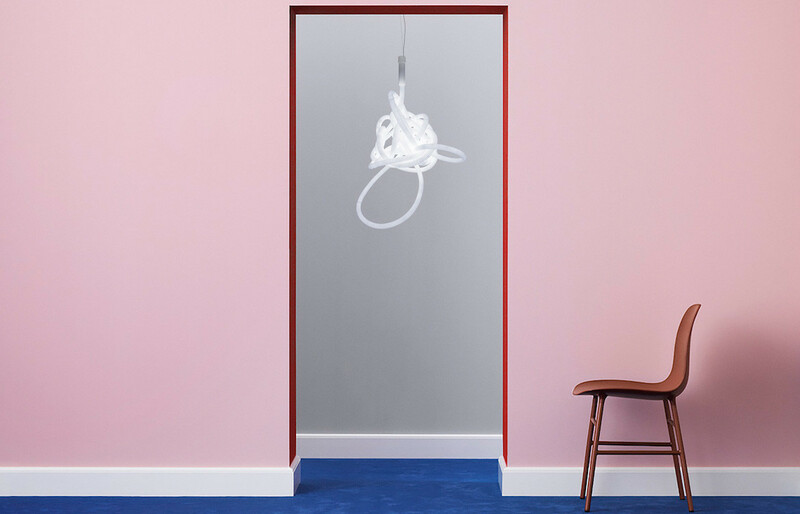 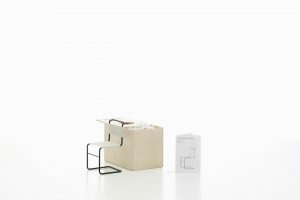 Acting as the perfect platform, Asahi will bring the inspirational twelve-month program of Silver Sessions to a close at the Extra Cold Bar, this December. 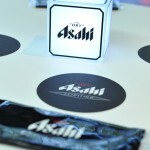 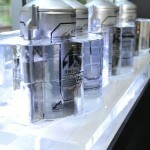 The Asahi Silver Sessions applaud today’s creative agents of cool who represent the Asahi Super Dry principles of sophistication, creativity and distinction. 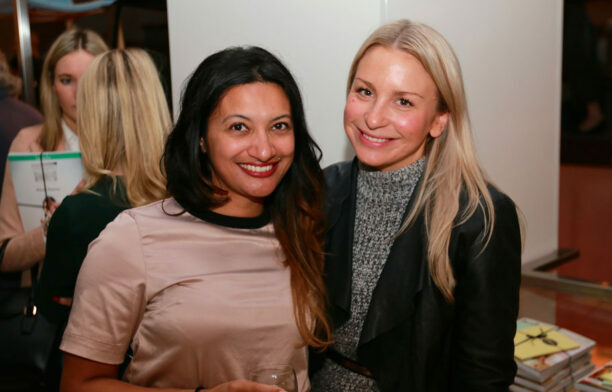 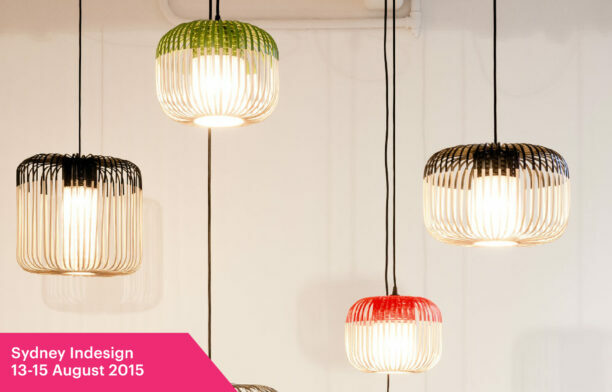 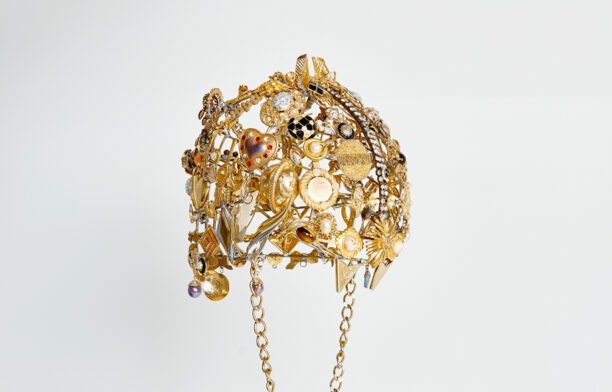 Previous Silver Sessions speakers have included: actor Gabriel Macht from US series Suits, award-winning artist Vincent Fantauzzo, Australian composer Jed Kurzel, Senior Curator of MONA Nicole Durling and architect Peter Maddison.